Sophia always gets two birthday parties. One at home and one at Amma and Pa Glen’s house the day after Thanksgiving. 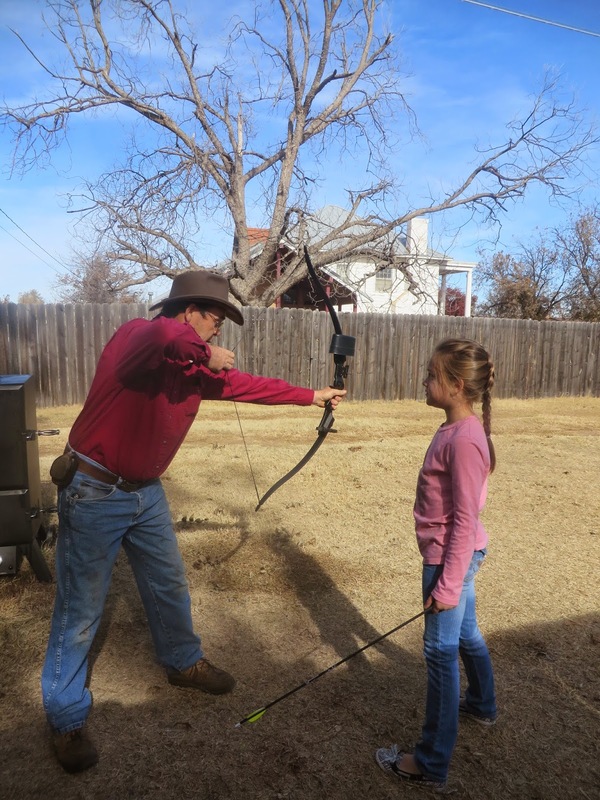 She had a great time learning to shoot her new bow from Pa Glen. 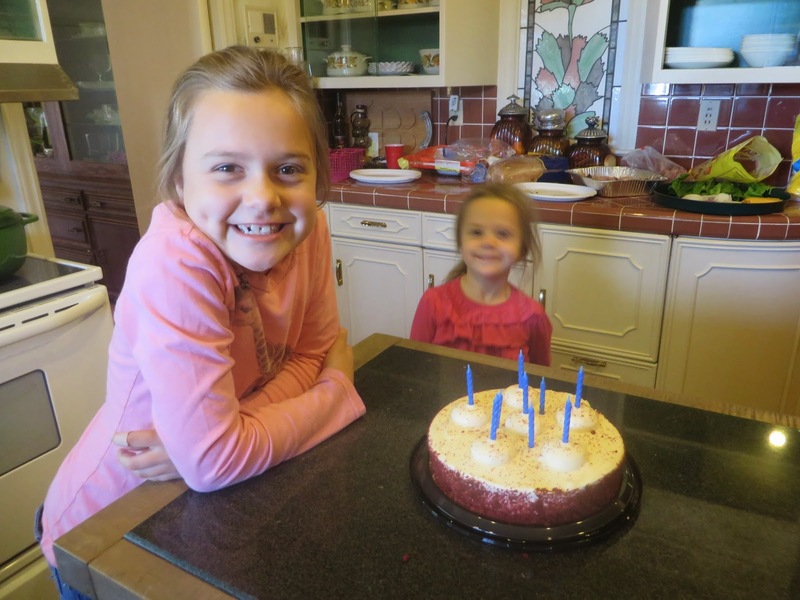 Her ninth birthday was special…growing up way too fast! 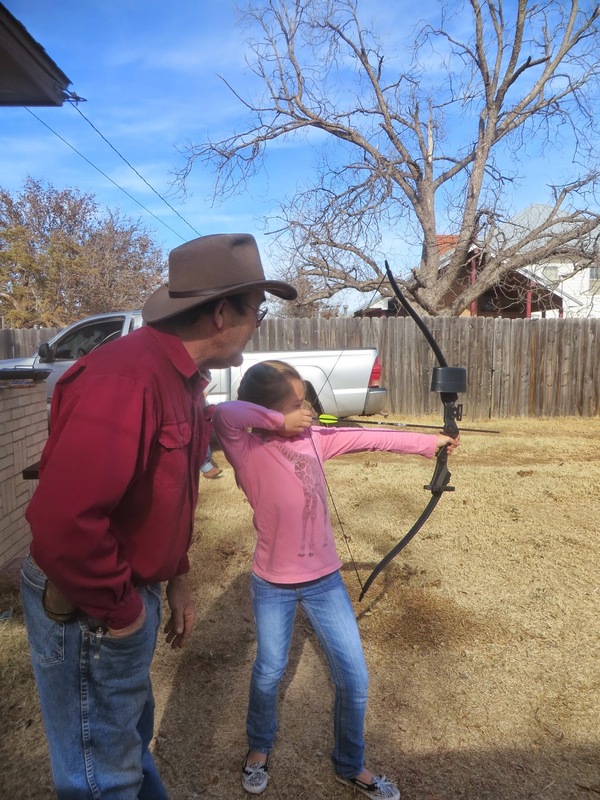 We are impressed with Sophia’s ability to hit the bullseye.